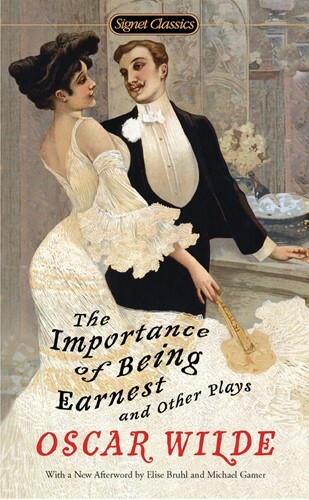 A universal favorite, The Importance of Being Earnest displays Oscar Wilde's theatrical genius at its brilliant best. Subtitled "A Trivial Comedy for Serious People", this hilarious attack on Victorian manners and morals turns a pompous world on its head, lets duplicity lead to happiness, and makes riposte the highest form of art. Also included in this special collection are Wilde's first comedy success, Lady Windermere's Fan, and his richly sensual melodrama, Salome.